Bookstores are a place of a paradise to book lovers. Surrounded by shelves upon shelves of books, it’s a reader’s maze of discovery. 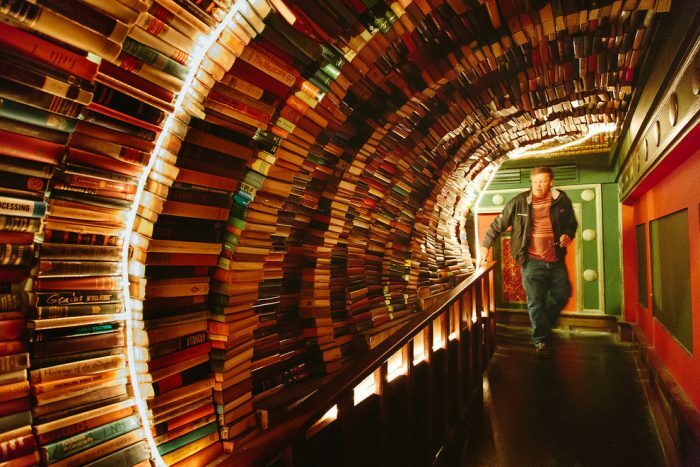 Some bookstores are even so unique that maybe we would prefer getting lost! Listed below are five bookstores that you must see to believe. In this recently built bookstore, just finding books could be an adventure! 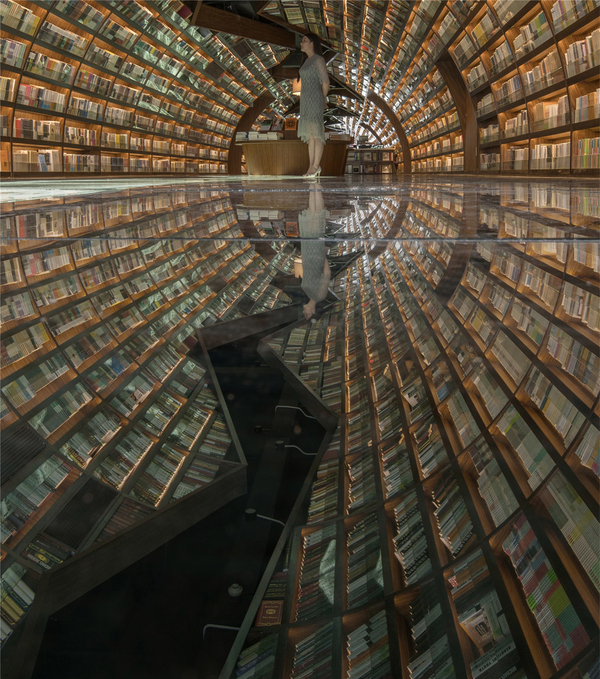 Filled with mirrors to play with the senses, books seem to float entrancingly on the ceiling. Its unique and fresh look on design was inspired by the rivers and bridges that catalyzed the commercial boom in Yangzhou many hundreds of years ago. 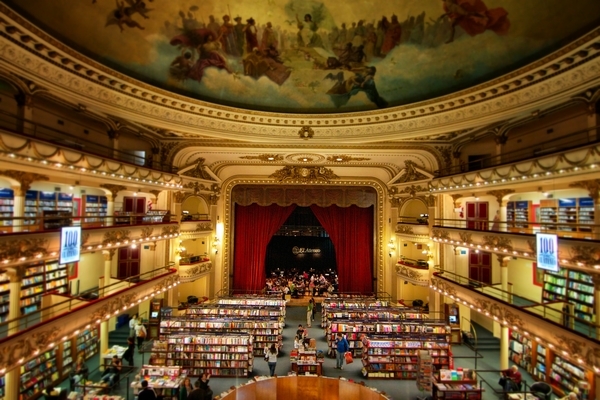 If you haven’t been here, it would be hard to believe this bookstore was originally designed to be a theatre! It was then transformed into a cinema and later into the bookstore it is today. Theatre boxes are still intact after the renovations so you can have some nice leisure reading as you browse through your options. Ranked second in The Guardian for the world’s ten best bookshops in 2008, this place will leave you breathless. For those of you interested in books and nothing but books, this place is truly a utopia. This bookstore boasts narrow hallways of just books… piles and piles of them. You will spend years in there if you were to explore every book and cranny within these halls. In case you were wondering… no. It’s not just Shakespeare! Who knew finding places to read could be so fun? This bookstore can easily have you playing hide-and-seek as you look for your favorite books. 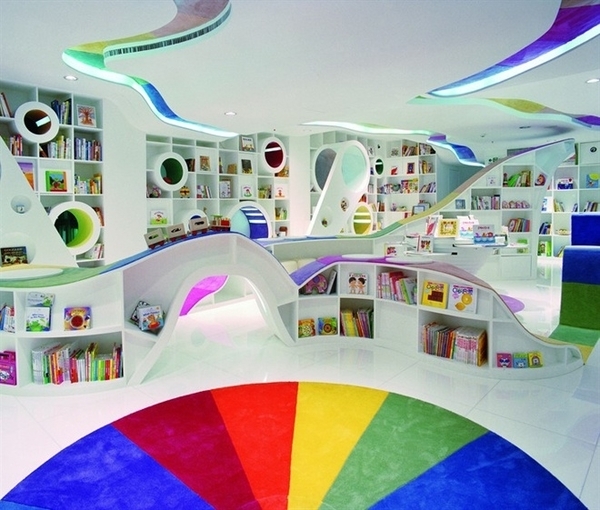 Filled with colorful designs and child friendly themes to the max, this might be the perfect place for some fun family reading! 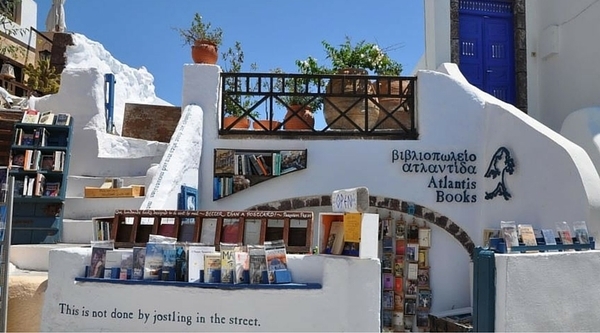 On the island of Santorini is a bookstore facing the water. Relax and read as you look out into the luscious sea. If you find it hard to decide between watching the coast and reading books, this is definitely the perfect place to do both! Go out and enjoy their offered sunset readings! 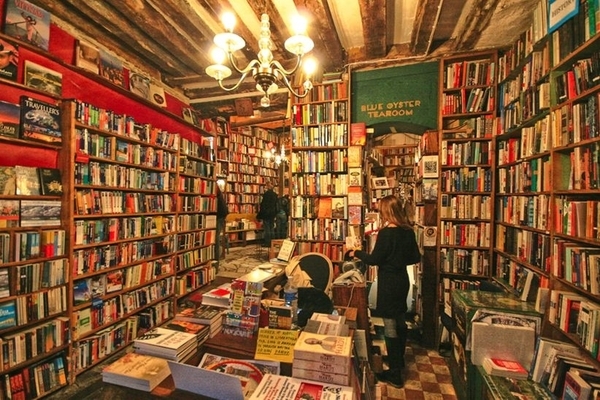 Which breathtaking bookshops have you visited?